What is a Cyberwocky, and why do you need one? Popular culture suggests that creative types are right-brain dominant, while scientists and logic-minded folks are left-brainers. I contend that both halves of the brain work better when they work together. This site is inspired by mathematician, author, and artist Lewis Carroll, whose multi-pronged genius ranks alongside Leonardo da Vinci, Thomas Jefferson, and Elon Musk. 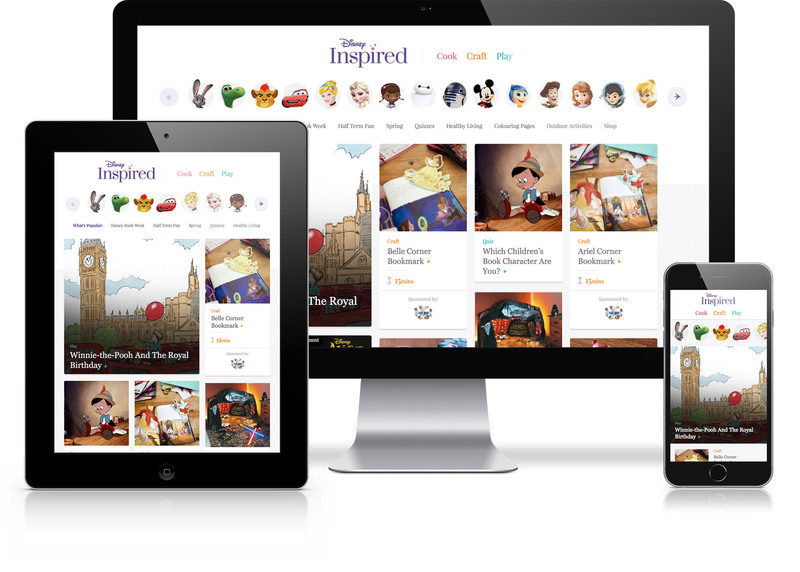 This Disney site serves arts and crafts, games, and recipes to international audiences throughout EMEA and beyond. 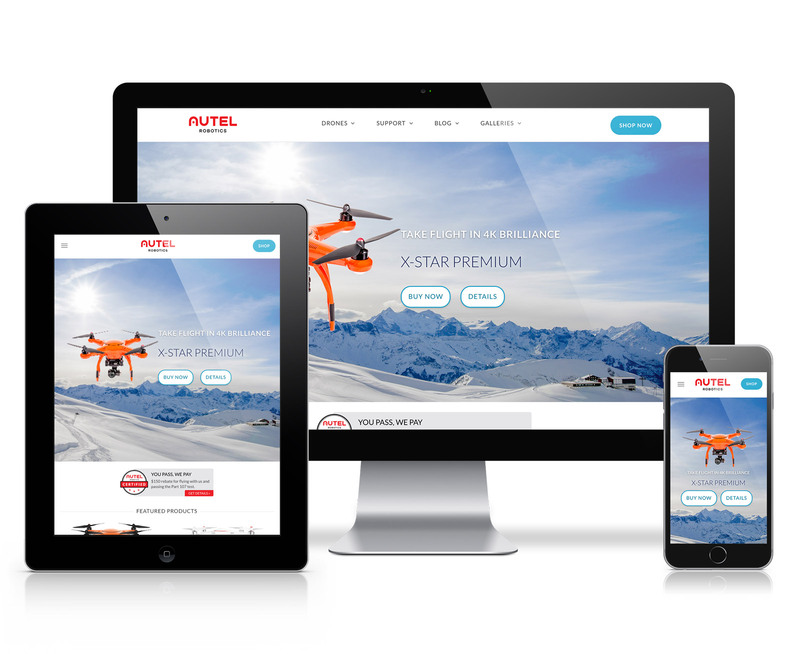 This website for the highest-rated consumer drone provided the foundation for product content, customer service, promotions, and marketing material. 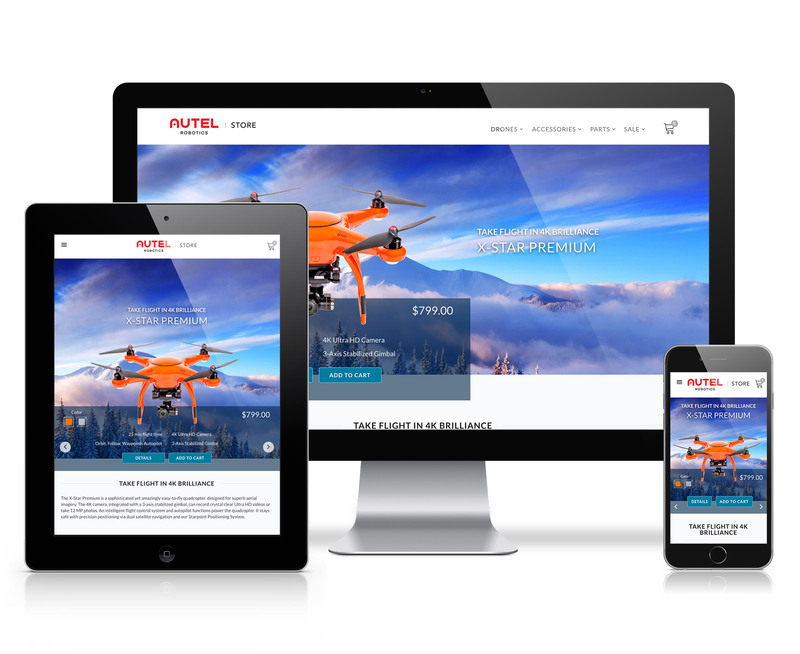 E-commerce site selling Autel Robotics’ drones and accessories. 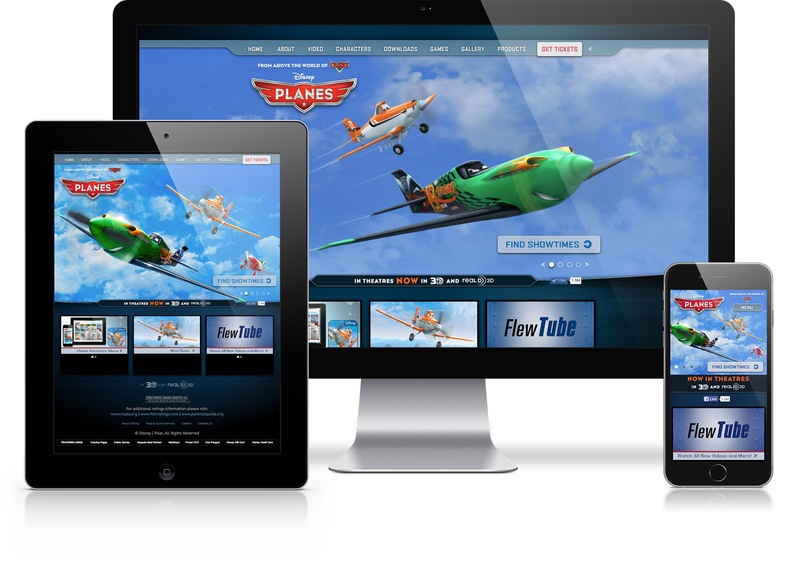 Project entailed building the custom theme, integrating plugins, and creating a sound fulfillment workflow. 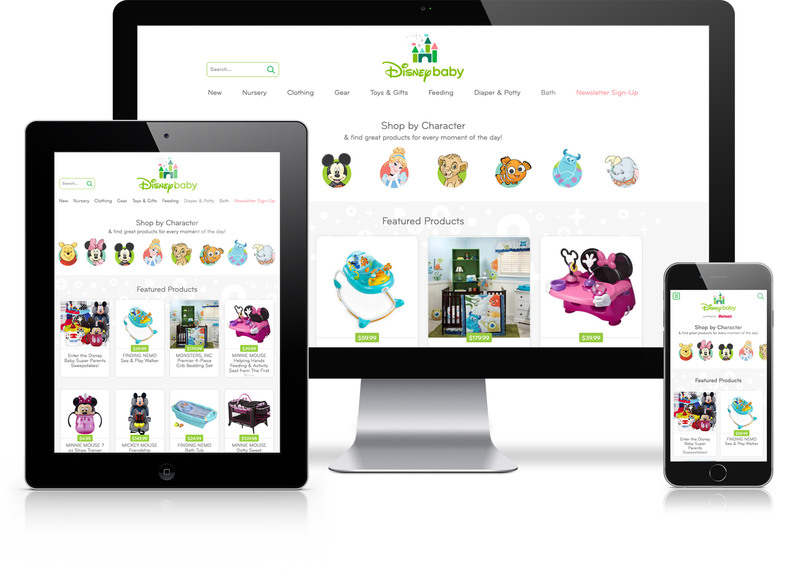 This site overhaul of Disney’s rebranding effort for the infant market included an extensive content migration from the outdated site. 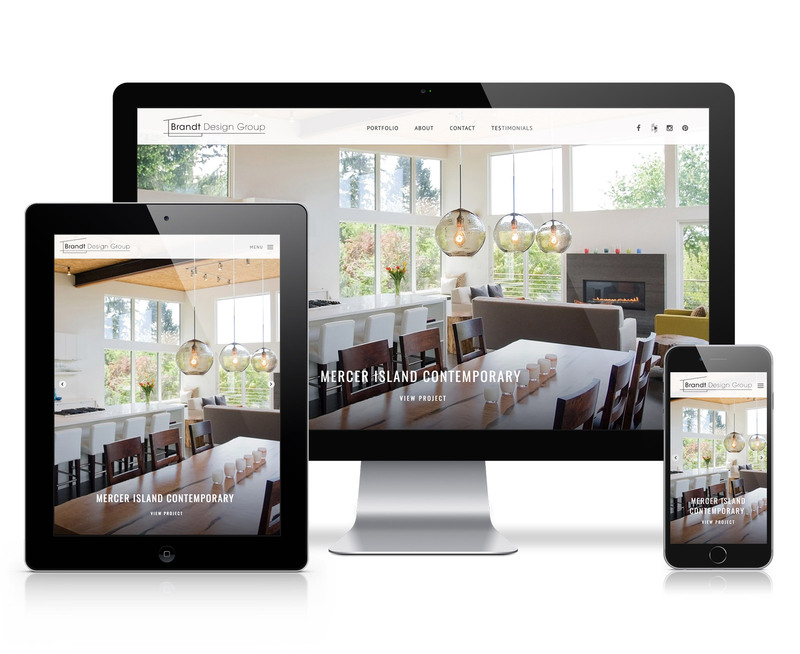 This award-winning Seattle architecture firm needed a site as functionally elegant as the homes and businesses they design. Responsive design and prototype of the website overhaul for the industry-leading fashion brand. Prototype; production site has since evolved. Promotional site in support of Pixar’s aerial follow-up to Cars. Archived site; official site has been deprecated. 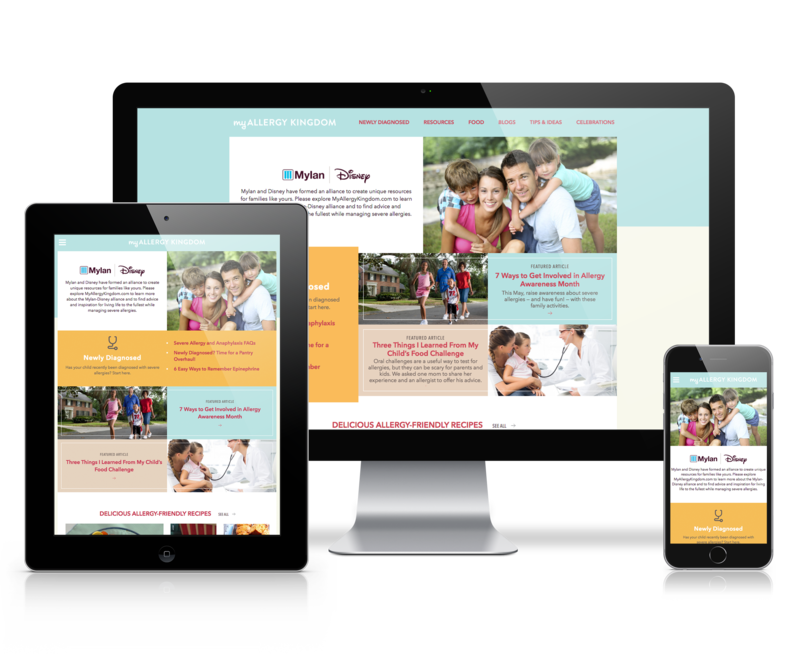 Disney and Eli Lilly partnered to produce this site which guides families through the difficulties of living with Type 1 Diabetes. 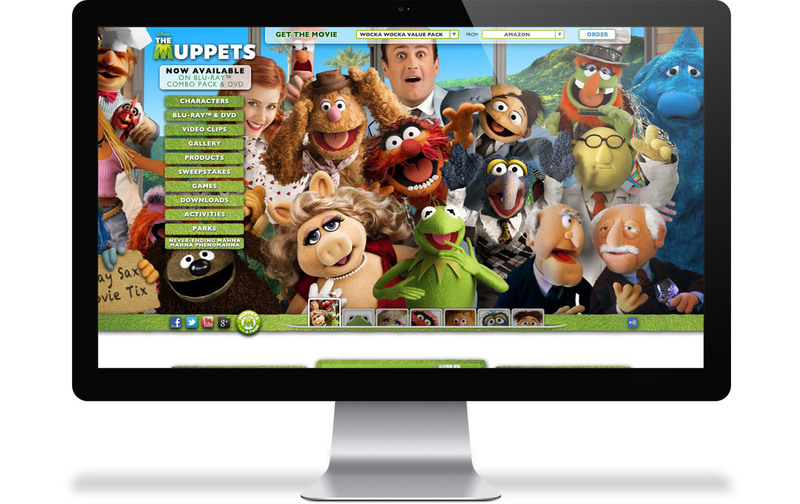 Zaniness and easter eggs abound in the site promoting the 2011 theatrical comeback of the Muppets. Archived site; official site has been deprecated. Requires Flash. 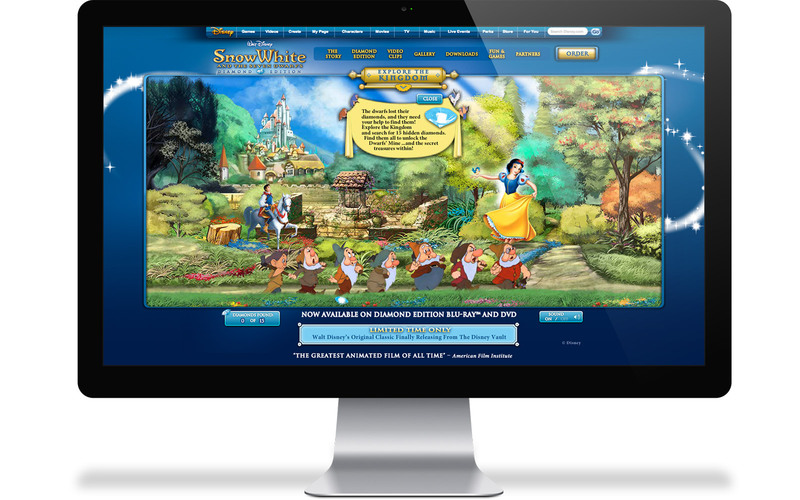 The 2009 release of the original Disney Princess received the royal immersive experience treatment. 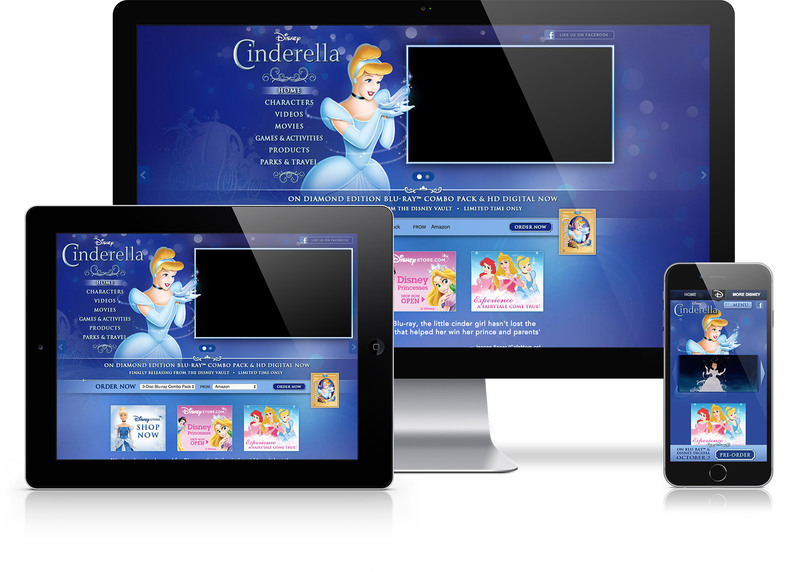 Promotional site for the Blu-ray release of the ultimate Disney Princess. Cyberwocky is honored to have worked with some of the world's leading brands. The wocky works for you. My mission is simple: to help my clients succeed. 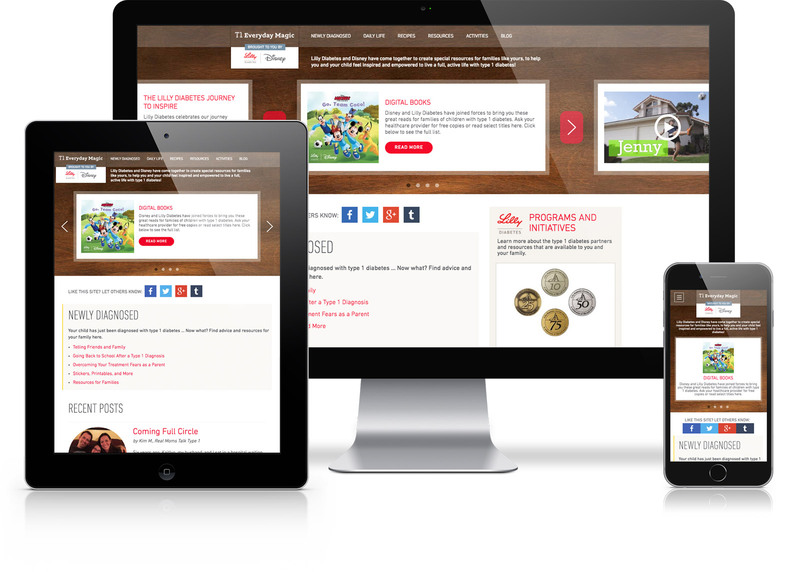 Web design is my game, but your business is so much more. Whether you're a fledgling startup looking to establish a brand or a multinational behemoth launching a new product, I can support your business needs across the board.